When your family faces a crisis such as a divorce, you will need the insight of an expert family lawyer to guide you through things such as spousal support, child custody, and support and division of assets. Divorces are charged with emotion and can be difficult to maneuver. Enlisting the sound legal counsel of a family law attorney can help ease the complications you will face. The lawyers at Foshee & Yaffe Attorneys at Law in OKC want to advocate for you and protect your rights during these difficult circumstances. No two divorce cases are the same. There are many issues that must be considered to file for a divorce. Open communication with your attorney is imperative to the success of your case. 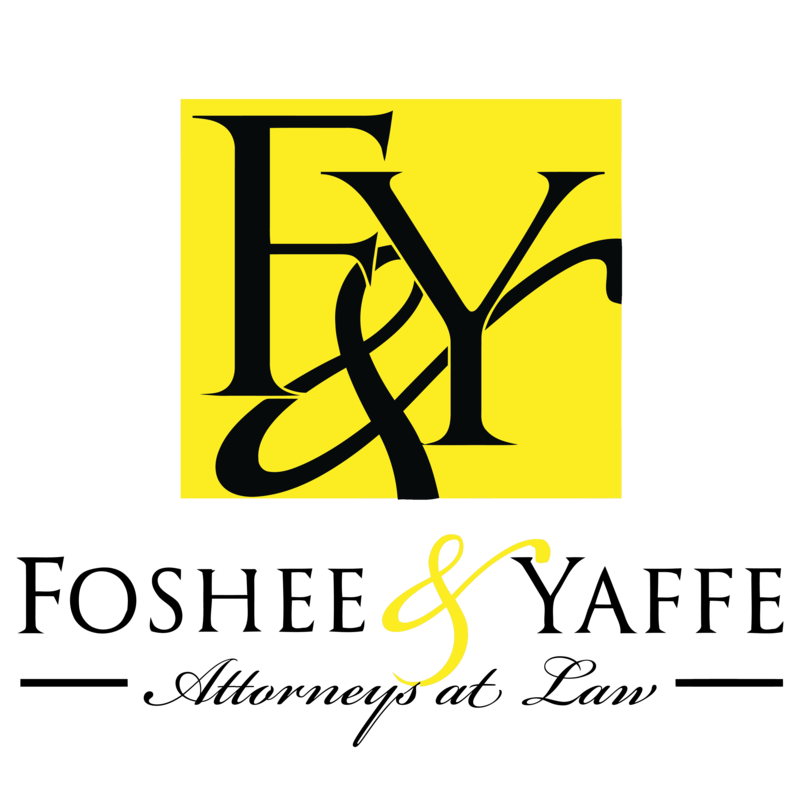 Foshee & Yaffe Attorneys at Law lawyers will keep you informed of all pertinent information as we guide you through each step. We will never leave you guessing as to what will happen next. All options and outcomes will be discussed prior to any decisions being agreed upon. During a mediation process, you and your spouse will be able to negotiate for a settlement that you can both agree is acceptable. The key is to reach a settlement for all areas of consideration, including child custody, child support, spousal support, and division of all assets. Successful mediation in the divorce process alleviates the need for litigation and can reduce the cost of the divorce. The family law attorneys at Foshee & Yaffe Attorneys at Law have many years of experience in divorce mediation. When both parties involved in a divorce cannot reach an agreement during mediation, litigation becomes necessary. Litigation allows a judge to hear both sides of the divorce case and resolve disputes that arise from child custody, property and asset division, and child and spousal support. The OKC law firm of Foshee & Yaffe Attorneys at Law has the professional courtroom demeanor and divorce litigation experience that will serve you well during this process. Our family lawyers will protect you and your rights to bring you the best possible outcome. Oklahoma is not considered a community property state, meaning property is not necessarily split equally between the two parties of the divorce. All property and assets will be given a value, and the terms of how each asset is divided must be determined in mediation or litigation. A knowledgeable lawyer can offer significant help in representing your financial interests. Along with divorce expertise, Foshee & Yaffe Attorneys at Law attorneys offer years of experience with child custody issues. If you have previously agreed to a child custody arrangement but want changes made, our attorneys will develop the best case for the reasons you want to adjust the agreement. Child support and spousal support often must be renegotiated based on changes in the family makeup, including changes in employment or marriage to another person. Whatever family law issue you face, our firm will go to great lengths to protect your rights and develop a favorable outcome for you. Divorce, custody battles and support issues can be extremely challenging for you and your family. Foshee & Yaffe Attorneys at Law want to ease the stress by giving you the personal legal counsel you need. If you live in OKC or surrounding communities, contact us today to see how we can help.